Voting for the 2019 XXL Freshman 10th spot has ended. Thanks for voting for your favorite artist. See which artist earned the 10th spot when the 2019 XXL Freshman Class is unveiled this summer. 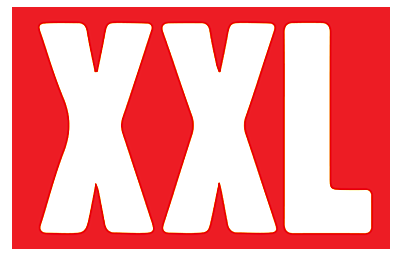 2019 2019 XXL Freshman - 10th Spot is part of the The XXL Network, Townsquare Media, Inc. All rights reserved.